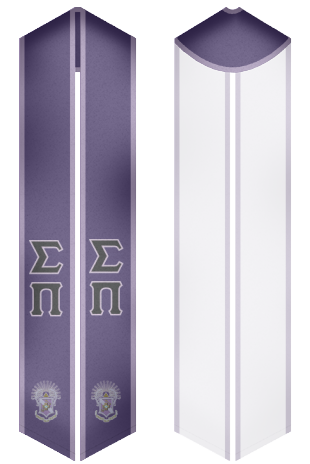 Sigma Pi Fraternity was established in 1897. It is an international social and secret collegiate that has 5 colonies and 124 chapters. The fraternity counts 95,000 men and 6,000 undergraduate members. 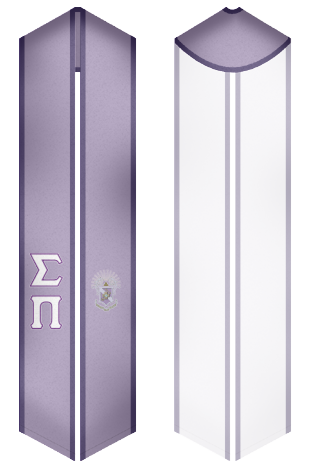 Fraternity’s colonies and chapters are located on the territory of Canada and the United States. 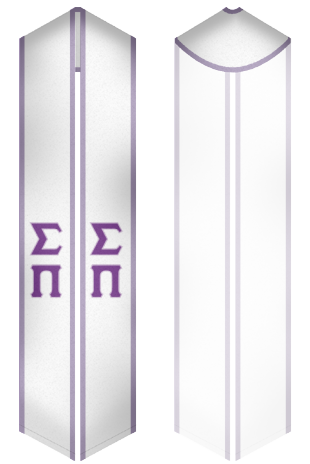 Headquarters of Sigma Pi Fraternity are situated in Lebanon, Tennessee. The fraternity specializes in studying leadership development, personal and social development. Students of the organization are provided with training and innovation opportunities. 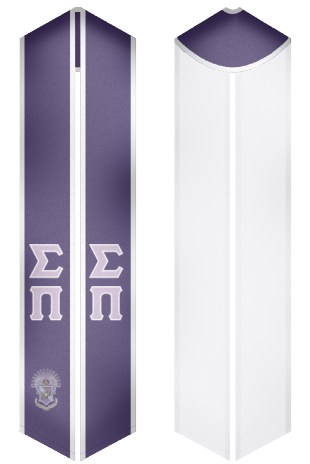 Are you looking for beautiful stoles intended for graduation and other events, which are organized by Sigma Pi Fraternity? You have come to the right place!